Fancy Bindi presents an exquisite collection of Indian Jewelery. 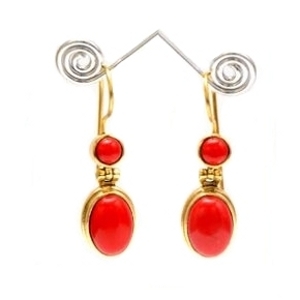 Sophisticated and directional our collection of Earrings is graceful, classic and pleasing. Earrings are one of the easiest ways to Accessorize your look, which makes them one of the best pieces of Fashion Jewelry.